For reservations or inquiries, contact us by telephone or email. enable guests to experience the local culture and history. the accommodations during your stay. 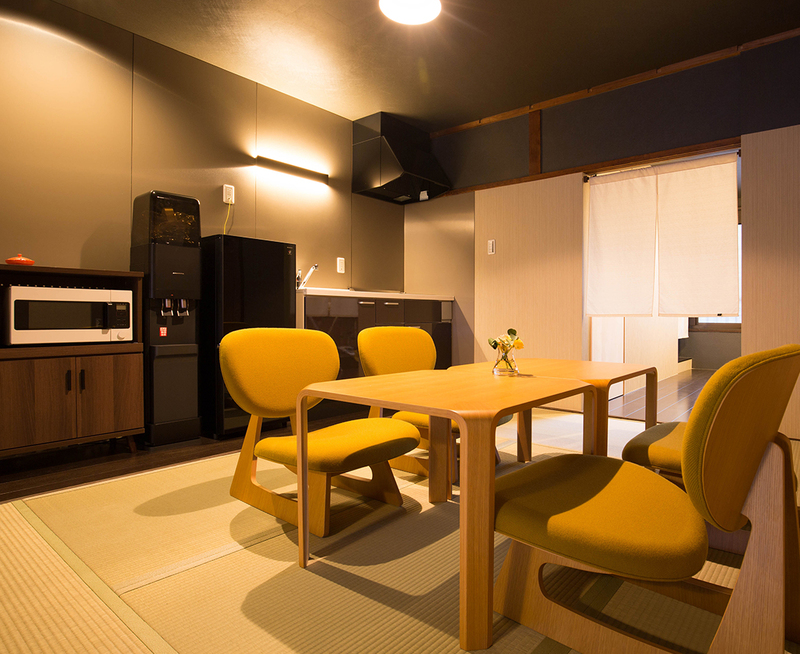 KYOTO yadomachi makes use of machiya, traditional Kyoto town houses, and long-standing inns to provide accommodations which enable guests to experience the local culture and history. 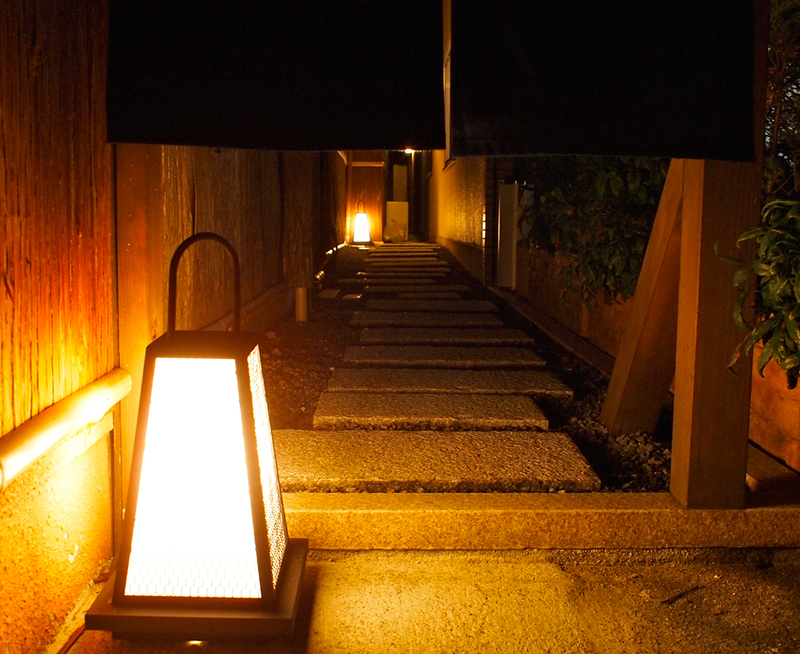 In addition to the atmosphere of the buildings, it also presents the cuisine and lifestyle in Kyoto. Please enjoy the neighborhood as well as the accommodations during your stay. 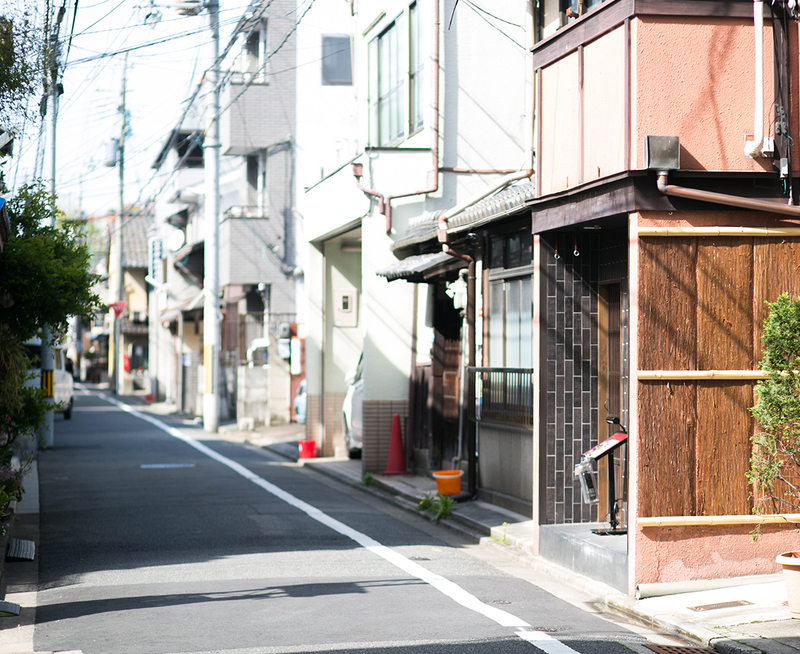 Located in Kamishichiken, Kyoto’s oldest geisha district. 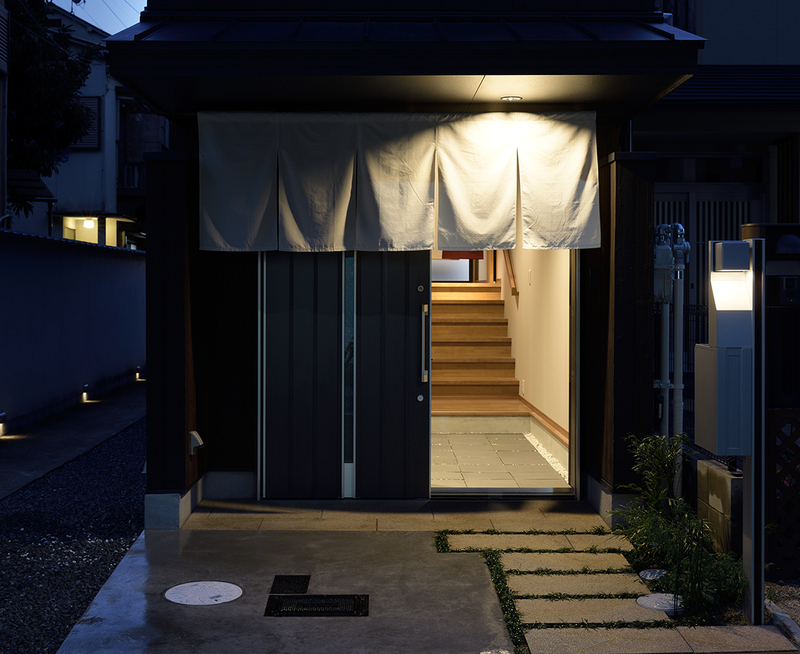 This Kyoto-style machiya was built in 1930, and is conveniently located near JR Kyoto Station. Features include a cypress bath and kitchen. These quiet accommodations are located down a side street. 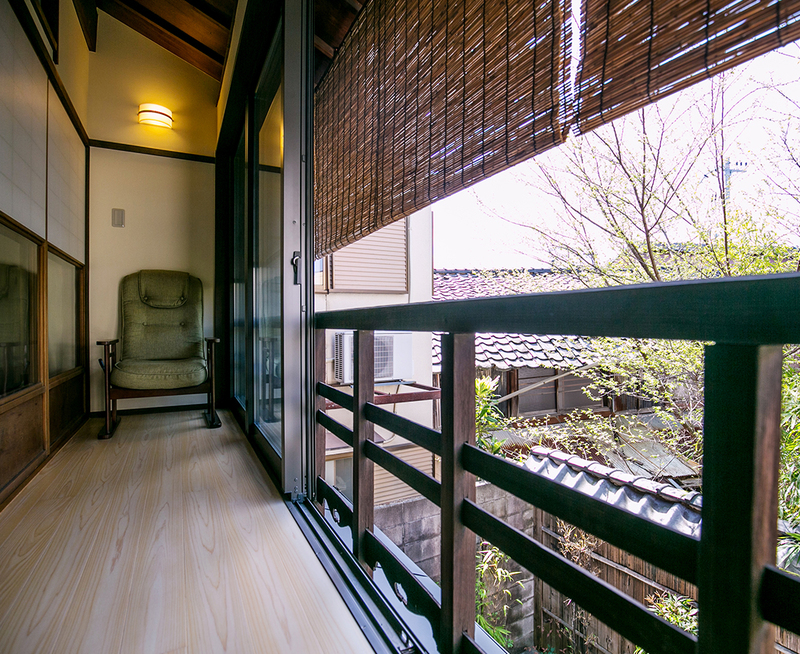 A Kyoto-style machiya built in 1912 located in Nishijin, named for the camp of the Western Army in the Onin War. These single story accommodations have a garden view. 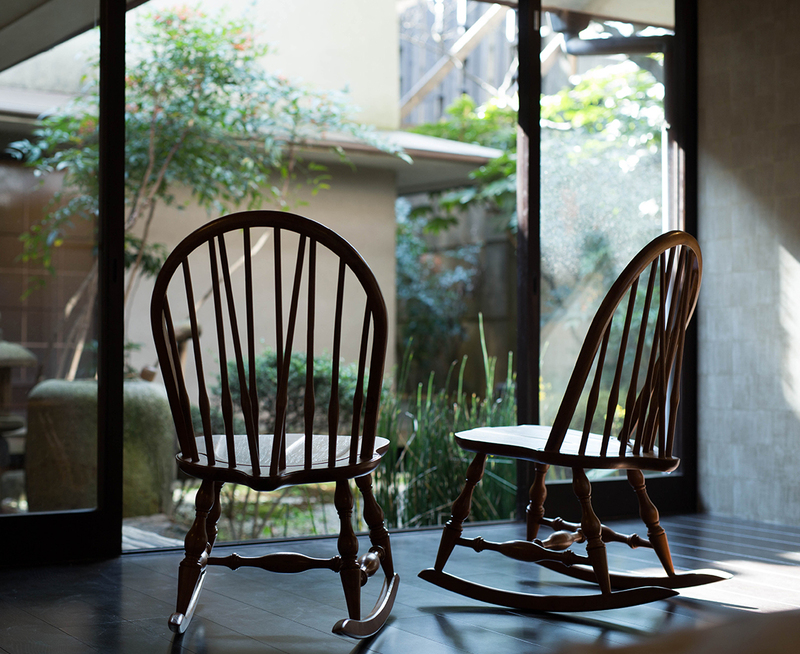 These two-story accommodations have a veranda that receives plentiful sunshine. 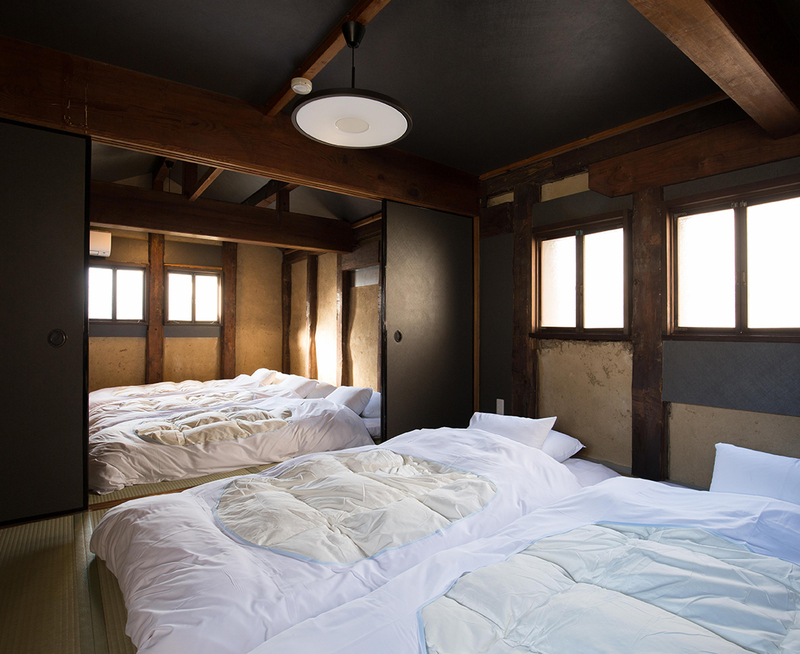 These accommodations are located in a detached storehouse.